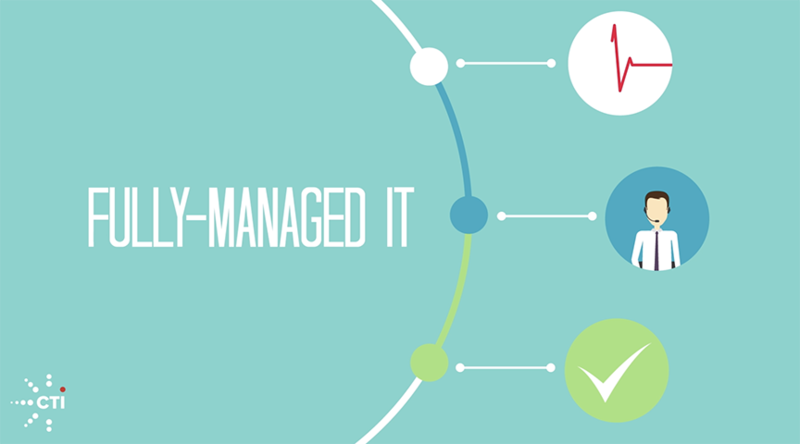 Managed IT Services | Consolidated Technologies, Inc. : Consolidated Technologies, Inc. When someone asks what your company does, you wouldn’t say “managing information technology,” would you? 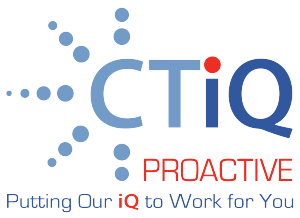 If too much of your professional time and resources are spent outside your interest and expertise, and if IT issues distract you from growing your actual business, CTI has a solution. For an easily budgeted, fixed monthly fee — a fraction of the cost of hiring a technician — CTI will take away the worry, frustration and considerable cost of managing your IT environment. CTI’s Proactive Managed IT Services solutions keep watch over your systems 24/7, and we step in the moment we discover anything amiss. In most instances, you won’t know there was ever an issue. This proactive approach to IT maintenance keeps small problems from becoming big … and expensive! 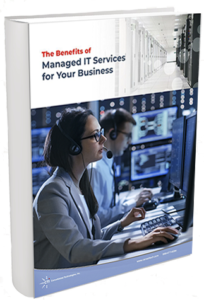 Benefits of Managed Services, Best strategies for Choosing a Managed Service Provider, and more! Click here to download the PDF version of this helpful guide now!